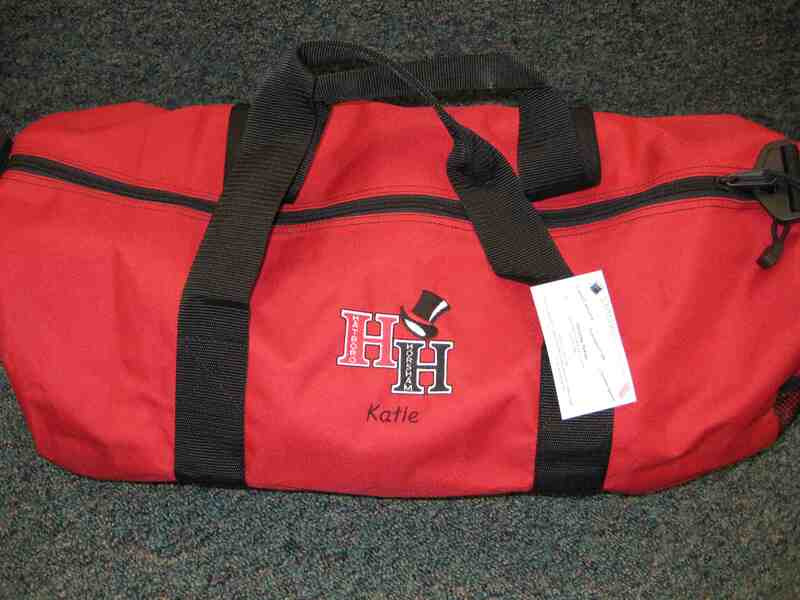 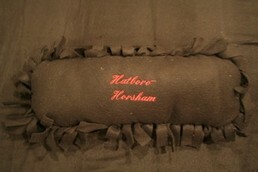 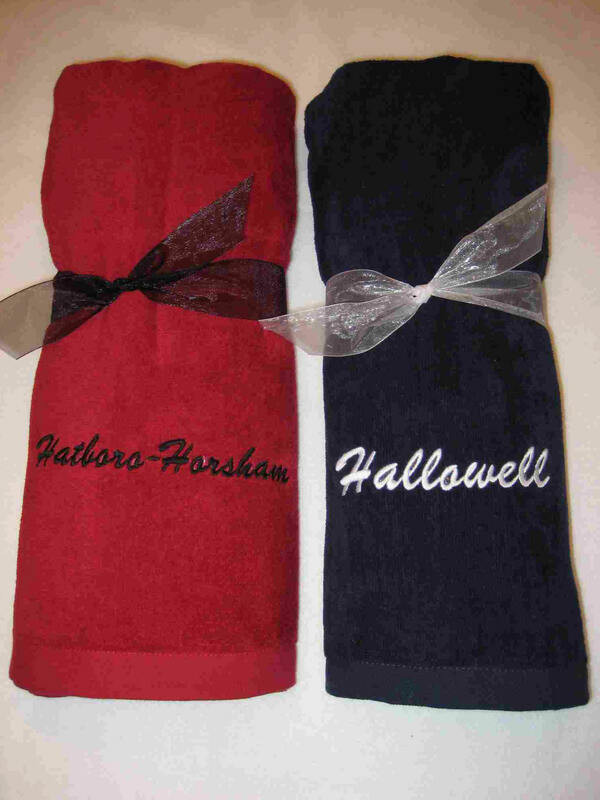 These items have been personalized for school functions, fundraisers, and/or individual orders. 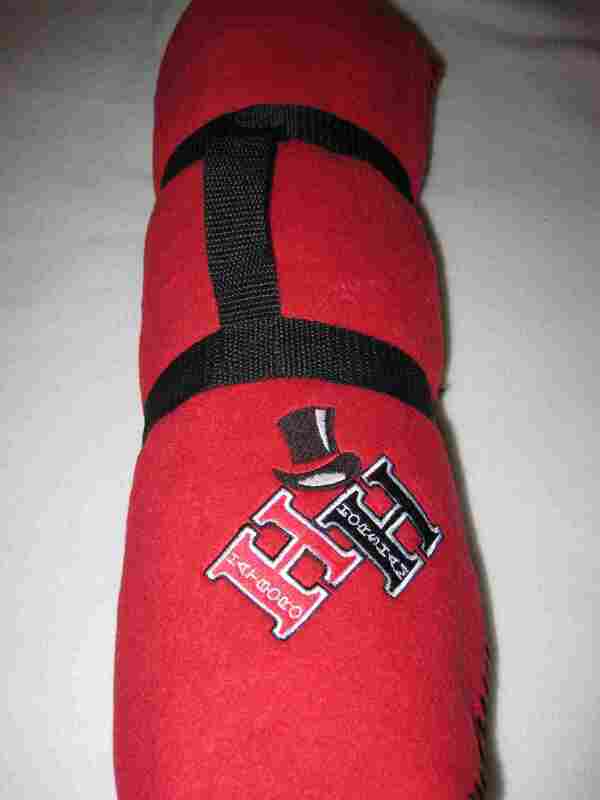 Please take a look to get ideas, but your options are unlimited. 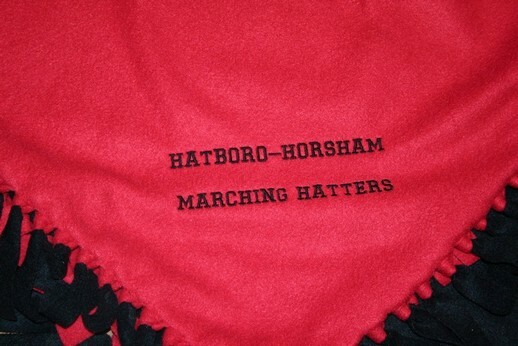 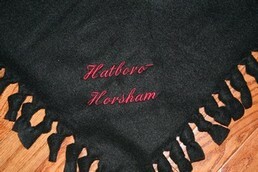 The school name/logo can be embroidered on most items found in our catalogs.